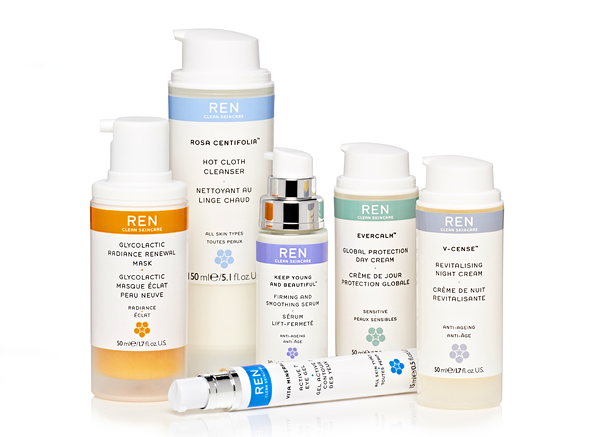 Please note, Face Clinic London no longer offers REN Skincare. Please use this post as a guide. Here are Face Clinic London, we love anything that gets our skin looking, and feeling great. Which is why we stock two of the best Skincare ranges around! REN and ZO are used by so many of our clients, and they swear by them! So if you’re looking to get some advice on a skin complaint, looking to change up your routine, or just browsing for a new Cleanser – we’ve got the products for you! Below you’ll find a quick background on the products and companies themselves – but make sure you book in now or give us a call on 0207 851 6624 for more info! REN’s philosophy of Clean Skincare can be summed up in three words: Performance, Purity and Pleasure. With groundbreaking product formulation, the latest hi-tech actives, rigorous product testing and clinically proven results, REN uses only 100% plant and mineral derived actives and is free from skin-unfriendly synthetic and toxic ingredients. With just the right amount of naturally derived hi tech bio-actives that help the skin help itself. Served in products that are gorgeously pleasurable to use, affordable and recyclable; they are truly committed to finding new ways of constantly improving our impact on the world we all share. Since its launch in 2000 REN has become a cult favourite amongst beauty editors and consumers. In 2007, under the guidance of Dr. Obagi, ZO Skin Health, Inc. introduced innovative results-oriented skin health solutions, to treat everyone seeking healthier skin on a daily basis. 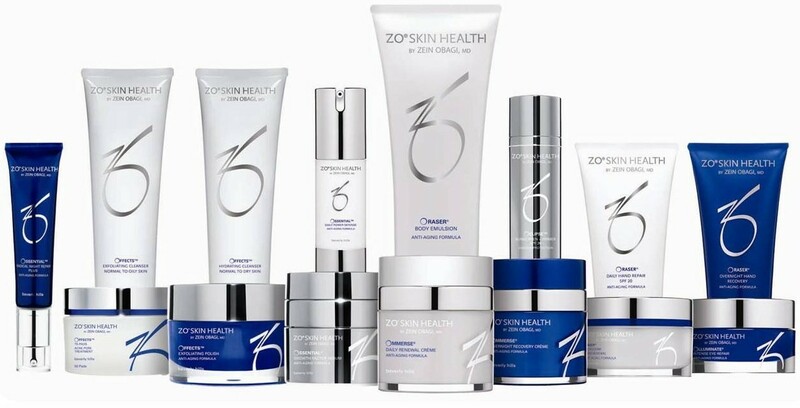 ZO Skin Health is a world-class developer of comprehensive products and specific regimens that address your unique skincare goals. Providing results-oriented therapies tailored to meet your specific needs, and delivering clinically proven results, these solutions maintain healthy skin that is strong, smooth and firm, evenly toned, and fully hydrated. Book a Skin Consultation with Dr. Anita Kapoor to find out how our ZO Skin care range can help you! Hello. I just wanna ask how much is the price of the kit to use after having the chemical peel procedure? I am planning to book an appointment for it. I would recommend you book in for a consultation first, as our Skincare Therapist will have to assess your skin and determine whether or not a peel is suitable. Our ZO Skincare Kits range in price depending on what it is you are looking for and can be affected by your age range. For this I would recommend booking in to see Dr. Anita Kapoor, as she is well trained in our ZO range and can best advise you on their capabilities and benefits.